Fitbound is a global community of inclusion enthusiasts that inspire action. CLICK FOR LAUNCH DISCOUNT PRICING! We’re changing the how and who of exercise by opening up opportunities and creating a voice. It’s working. Short inclusion exercise videos created by our community that represents individuals with and without disabilities. Videos can be created and uploaded for personal use or created and submitted to Fitbound for the international platform to earn rewards. Creators videos that reach the international platform earn money for every play! A profit sharing structure allows for complete inclusion. 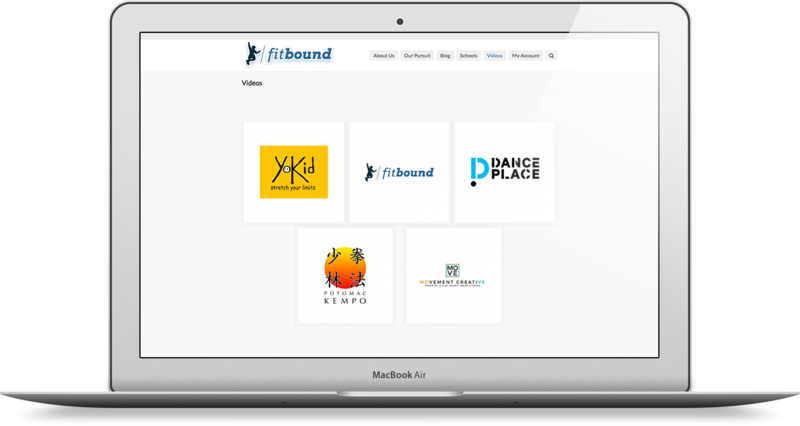 Shape your experiences that make Fitbound more interactive, personal, and rewarding. 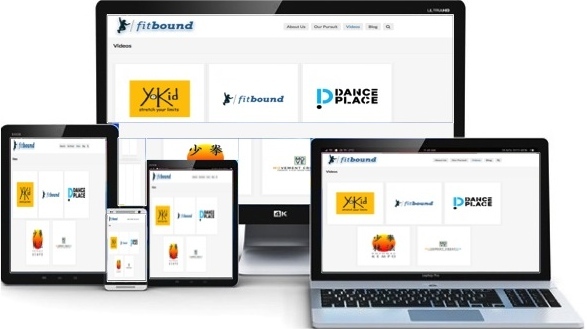 Share, Create, Exercise, and Connect your journey with other Fitbound Inclusionaries through videos, forums, and more. Choose from one of our Inclusive videos including dance, high-intensity cardio, yoga, strength training and more. Add to our collection by creating your own! Fitbound’s short activity bursts instill good physical fitness habits, improve cognitive function, and help break down barriers for individuals with disabilities.